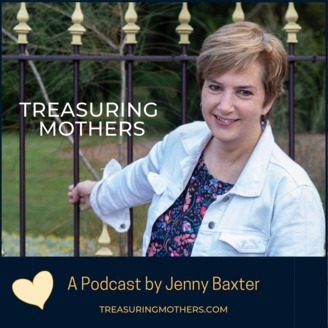 The Treasuring Mothers podcast is designed to encourage mothers to do their best motherhood life. You can be a working mother, a single mother, a grandmother, a foster mother, a young mother, an old mother, or anything in between! Whoever you are, you will need a helping hand to be well-equipped to get your children through that crazy roller coaster life from babyhood to grown adults. In today’s podcast, Jeanette Harris explains why she works for Emily’s Voice. Her daily work brief is quite a stirring one. Because she helps people fall in love with their unborn baby. Especially when they are facing an unplanned pregnancy. As a not-for-profit, Emily’s Voice describe themselves as a “Movement for Life”. They bring hope to women who are making a BIG decision. And often, it’s a future which comes with unknown outcomes. Jeanette hopes to encourage women when they have an unplanned pregnancy, and are not sure what to do about it. Below, you can watch a real life story. It’s an example of the type of video Jeanette produces. During this podcast, Jeanette reveals some facts which are often missing from chats about pregnancy and abortion. 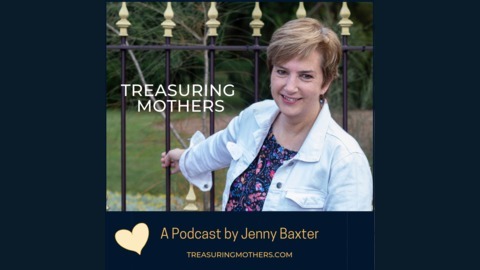 To subscribe to the Treasuring Mothers podcast it’s really easy. Because all you have to do is fill in the form, below. SUBSCRIBE! You have Successfully Subscribed!